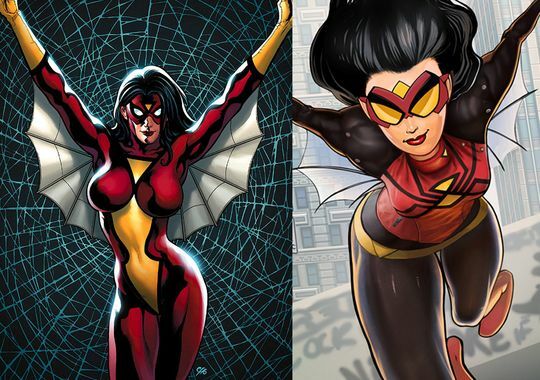 Ever since Jessica Drew (a.k.a Spider-Woman) came out in the late 70’s, her costume has always been that tight Red & Yellow spandex with web-wings under her armpits. From her first battle with Banshee’s daughter, Siryn, to joining the New Avengers to being kidnapped and physically copied by the Queen of the Skrulls until her current adventures in Spider Verse, she wore that same costume. Now, for almost 40 years, the people of Marvel Comics decided to give her a costume makeover. 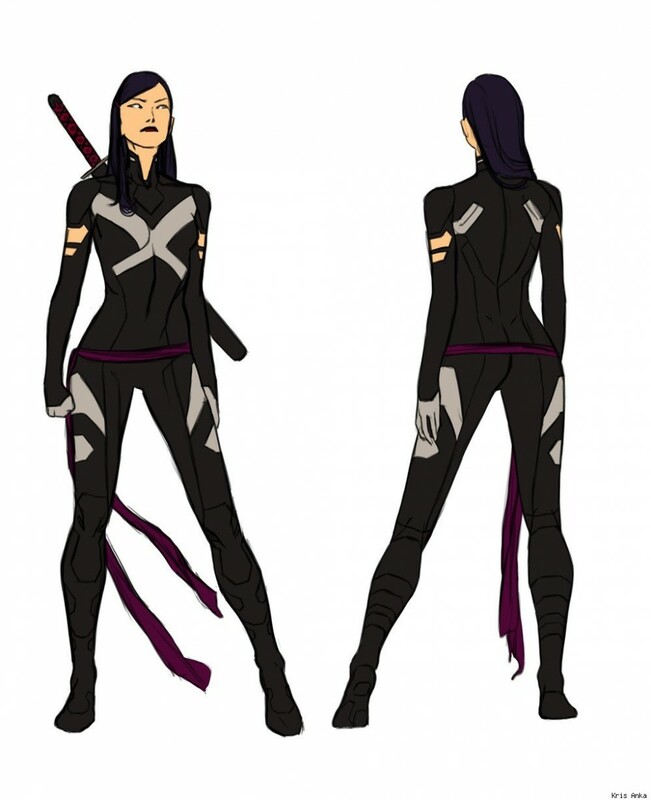 Thanks to the designs made by artist Kris Anka (current artist for Uncanny X-Men and the one who redesigned Dazzler new Emo-Grudgy look). 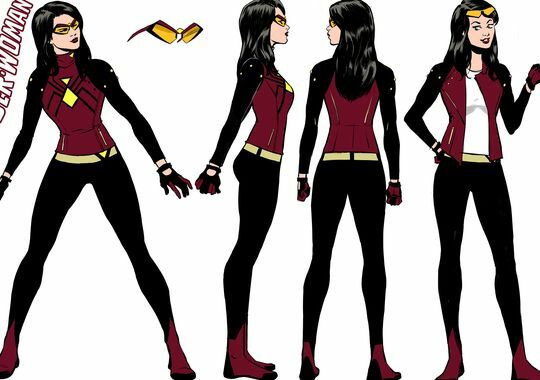 Her new costume still has that same Red & Yellow tone, but her costume looks like more of a “something-a-superhero-can-wear-casually-yet-can-still-fight-crime“. Yeah, it has that same effect with the designs they recently did in Uncanny X-Force where Storm’s and Psylocke’s costumes looked more decently casual rather than revealing & superhero-y. And it can also give the regular human beings in the Marvel Universe a hard time to notice that the person standing next to them is a superhero (minus the venom blasts or powerful pheromones). With their new costumes, somehow it makes me think that making them look more casual can lead to actually seeing them live in action. Look at Hawkeye a few years back, and now his current costume. 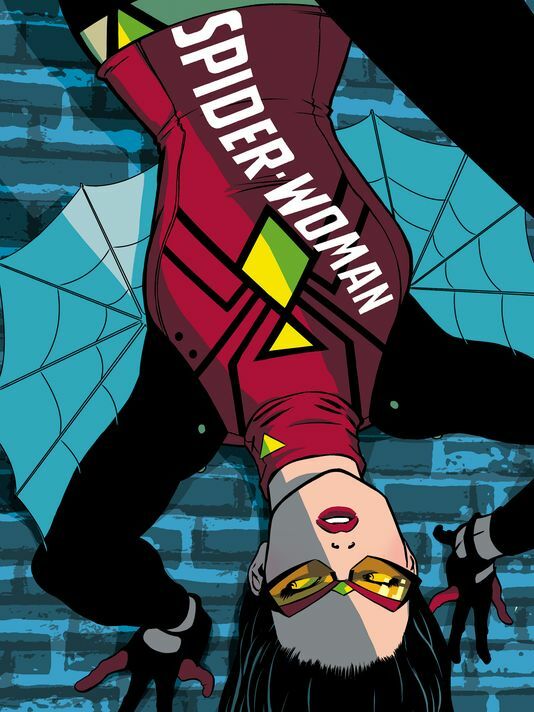 Would there be a good chance that Spider-Woman be coming out live on the big/small screen? FYI, she is also a member of S.H.I.E.L.D. 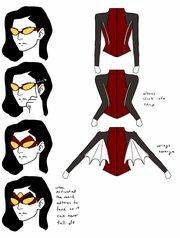 and also once a Hydra agent, but she’s also somewhat connected to Spider-Man. So I guess, let’s just wait and see. 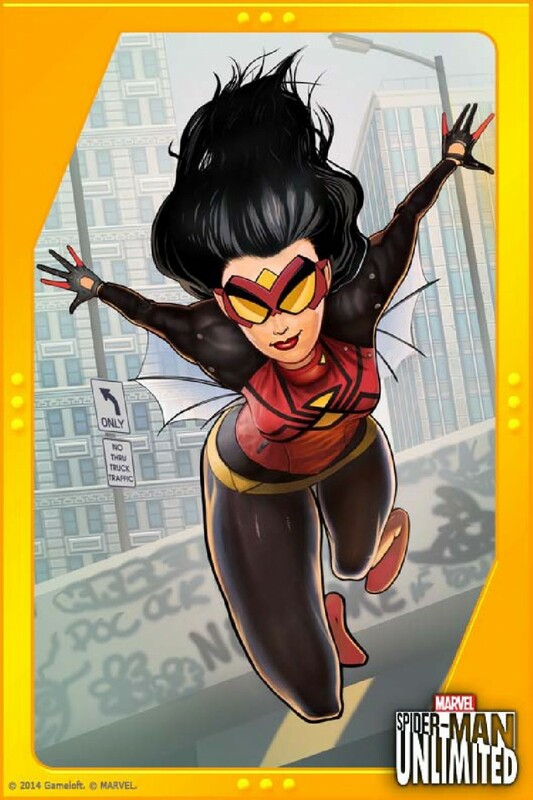 Spider-Woman’s new costume can be now seen in the Spider-Man Unlimited mobile game and her comic debut will be out this March 2015 in Spider-Woman #5.